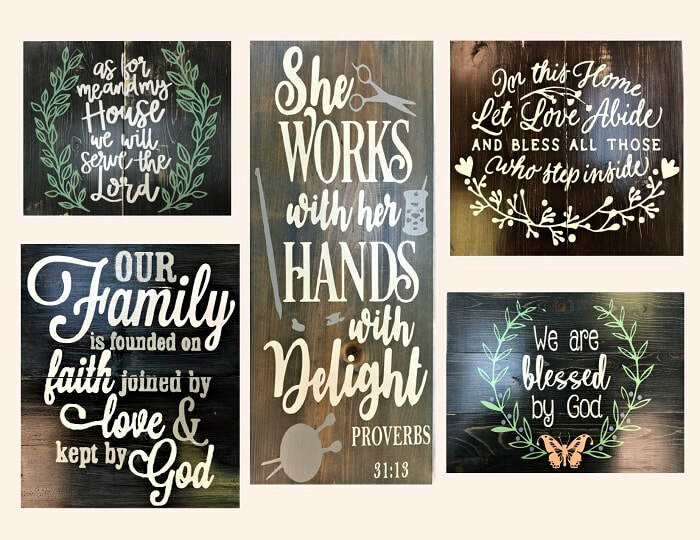 Artisan Alley Fundraiser - Paradise Valley Christian School... "Educating for Eternity"
It's time to get your craftiness on in 2019! We're hosting a fundraising make-and-take party in conjunction with Artisan Alley. $15 of your project will go towards your family's fundraising fee. Invite a couple of friends! Button will open the Artisan Alley website, in a new window, for online registration. Go to the "Calendar," and click on the green "Register Now" button on Saturday, January 19th. Note: there are two events that day, so be sure to click the right button. Click on the file below to see the complete flyer.